Food, fun and frolic- these are just three things that you can expect once you set foot on Vietnam. Its allure and beauty beckons tourists from all over the world as this place is a treasure trove of old-world Eastern culture, mixed with a smattering of modern urban color. As the latest Asian dragon country, it awakens from its slumber to dazzle and delight you throughout your stay. Blessed with a bounty from nature, you’ll be treated each day to the sight of mountains, vast swathes of rice fields, and idyllic beaches. Go on a day tour of the country and see with your own eyes how the old and new Vietnam interweaves into a kaleidoscope of unique scenery- you’ll see women in conical hats tending to their rice fields, then after a few hours on the road, imposing and sleek skyscrapers will grace the skyline. 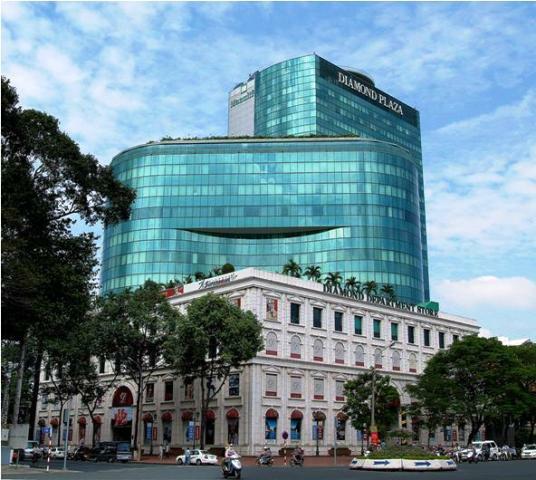 Make your first stop Ho Chi Minh City, formerly known as Saigon. Take a leisurely stroll down the alleys which will lead you to pagodas and markets. Have a great time as you test your haggling skills at the road side shops selling silks and baskets. Discover street food at its tastiest as you sample the various offerings while walking. When night falls, dine in any of the swanky restaurants and party on at the various night clubs. Ho Chi Minh City is a thrill for all your senses. 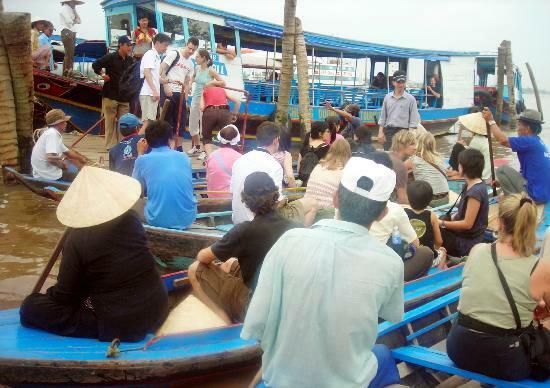 For a unique experience, visit Can Tho where you’ll find the floating market at the Mekong River. If mountain climbing is more your thing, head on up to hills of Sapa for amazing views of the jungle and the mountain ranges of north west Vietnam. Not to be missed is Halong Bay where you get to sail among the rocks of more than 2000 islands. Or, visit Hanoi, the country’s capital, where you can find peace and tranquility in the Temple of Literature and One Pillar Pagoda. Then grab a pastry at any of the French patiserries near the area to cap the day off. A place where tradition and modernity are side by side, where everything is mystical and exciting at the same time. This is Vietnam. Public transport in Ho Chi Minh City has become more and more developed as the government is finding ways to tackle the rising traffic congestion in the city. Walking when getting around Ho Chi Minh City is the most practical mode to use but for most trips, you might need any of the following transport options given below. Ho Chi Minh City is the largest city in Vietnam, making it a major transportation hub of Southern Vietnam. Being located in such a strategic location in the country’s southern region, it is only natural to expect that it shall be easy to get anywhere else in and out of this place. 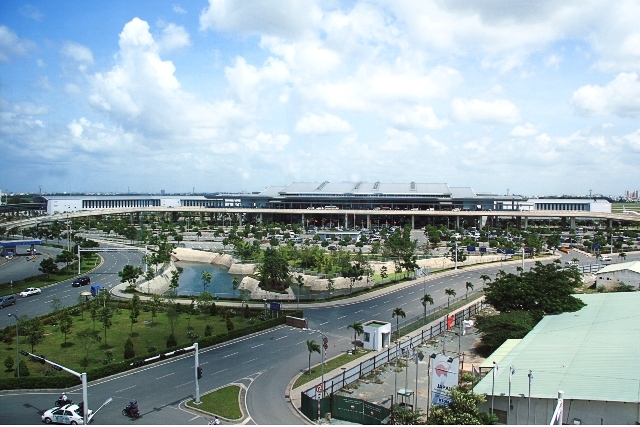 Coming from other major cities around the world, getting to Ho Chi Minh City can be done by airplane, boat, train or bus. Ho Chi Minh City spoils shoppers of all kinds with its wide range of items for sale. From colorful handicraft items to adorable tourist memorabilia, all of them remain well within a traveler’s supposed budget. From strict budgets to broken budgets, shopping in Ho Chi Minh City is a favorite pastime of both tourists and locals that is undeniably overwhelming with choices.